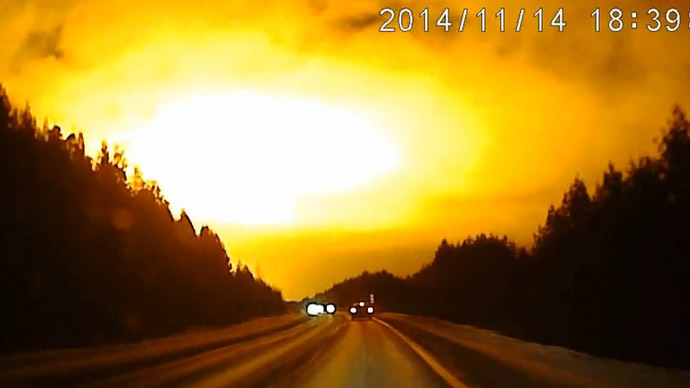 Stranger than fiction – Huge bright flash in Russia that no one can….or won’t explain! Now I don’t know about you, but a gigantic flash, that has no sound, turning the sky from pitch black to bright orange for about 10 seconds….it’s pretty damn strange. And the fact that there is no sound with the flash makes it that much more weird.